It would seem that the University of Lincoln, established under that name in 2001, is a relatively new university. However, it has origins tracing back to 1861 when the institution was known as the Hull School of Art. 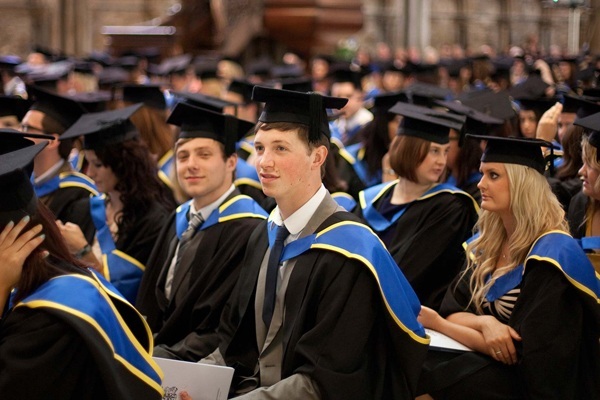 Since receiving the royal charter to become a fully-fledged university, the University of Lincoln (previously known as the University of Lincolnshire and Humberside from 1996-2000) has enjoyed a meteoric rise up the university league tables, surpassing 60 UK universities on the Times Good University guide in the past 6 years alone. Subject Strengths: Law, Psychology, Social Policy, Social Work as well as Communication and Media Studies. The main campus at Lincoln is located in the centre of the historic city of Lincoln on the picturesque Brayford Pool waterfront. Brayford Wharf, once a Roman port, is now a lively modern marina full of pubs, restaurants, hotels and a cinema, and the high street lies at the foot of the historic quarter. The historic Castle Square and the third largest cathedral in Britain are the most popular attractions here, and help to transport over a million visitors a year back to medieval times. See below for a list of amenities near our campus. Students studying Food Science and Food Technology courses have access to specialist food manufacturing and testing equipment at the National Centre for Food Manufacture at the Holbeach campus. Strategically situated in South Lincolnshire, the campus serves the UK’s largest concentration of food manufacturing businesses. Holbeach Campus encourages innovation and knowledge transfer by engaging its people and resources in partnership with local companies to undertake technical projects tackling some of the challenges facing the food industry today. These projects include new product development and food testing. See below for a list of amenities near our campus. Situated just three miles north of Lincoln in a beautiful parkland campus, Riseholme College specialises in Agriculture, Horticulture, Animal and Equine training and education. More than 1,000 acres of land are farmed at the Riseholme Park campus and in the nearby village of Nettleham. The Riseholme Estate has more than 20 hectares of mixed woodlands, and extensive water features. See below for a list of amenities near our campus. "Lincoln is a beautiful city with a variety of things to do and see. There is a really modern part, and an old part of the city, so there is something for everyone. Everything is really close, it's safe and it is not too expensive either. I'm really pleased that I decided to come to Lincoln.". Mari Nymoen is reading BA (Hons) Graphic Design at Lincoln. Besma Ayari was winner of the UK Royal Television Society Student Awards for her film The End of Silence, which examined the state of Tunisia exactly a year after the start of the Arab Spring. Besma’s documentary film, which she produced as part of her Journalism course, was described by the national judges as “a brave, intrepid and enterprising film about the legacy of the Arab Spring…a moving testament to the human cost of revolution.”. Besma graduated from the University of Lincoln’s School of Journalis. 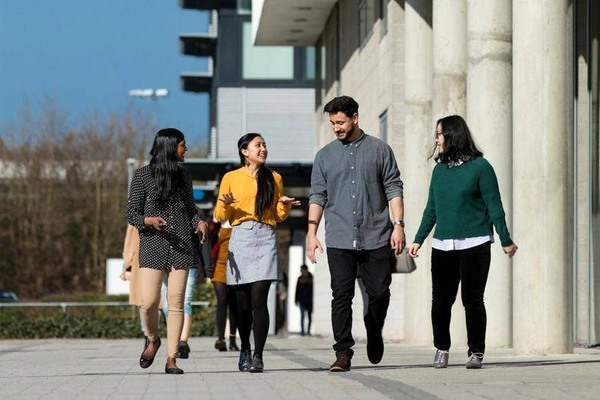 "The University of Lincoln has enjoyed a meteoric rise up the university league tables for good reason: students are at the heart of everything they do." "Historic and picturesque, Lincoln is one of the world's great small cities, renowned for its striking fusion of old and new." 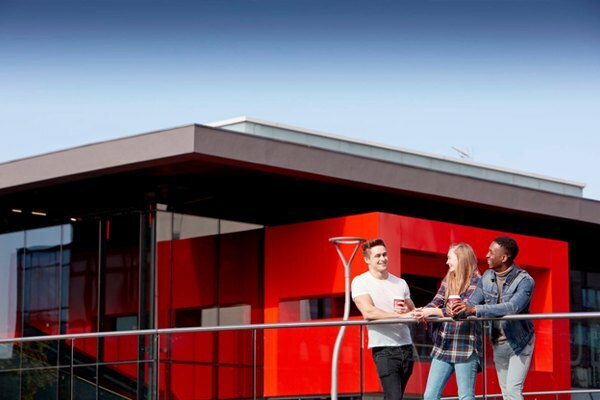 "The University of Lincoln helps students develop the skills and confidence they need to get the best start in their future career. "